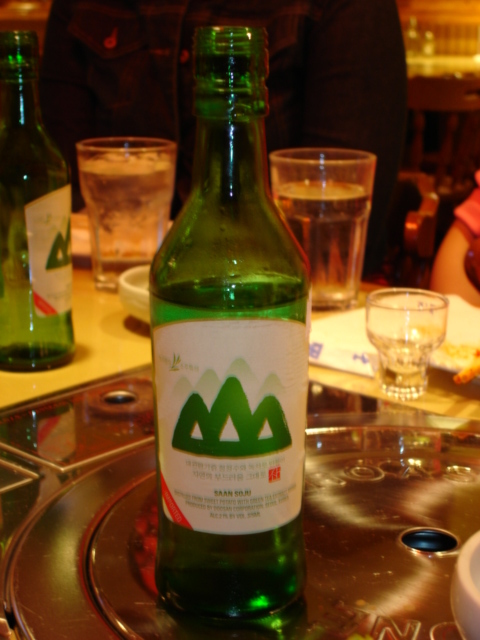 Had my first soju drink. It tasted just like vodka but lighter. You could call it a “Vodka Lite”. It has about 40% proof as opposed to 80% in vodka. Cheers!